Dr. Brett Talbot, Ph.D. is the Director of Research and Quality at Redcliff Ascent. Previously Brett held positions as Chief Clinical Officer at a large psychiatric residential treatment facility and Executive Clinical Director for a group practice of 11 residential and outpatient centers. 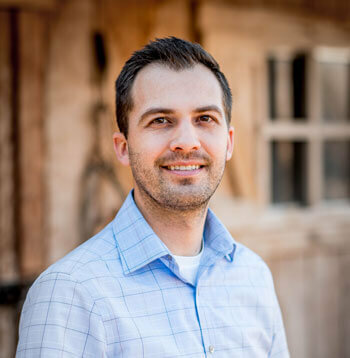 Brett research has focused on program design for adolescent treatment programs, emphasizing the effective integration of the family into treatment. Currently faculty at the Utah Valley University.